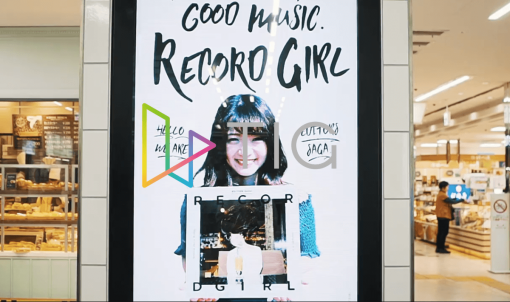 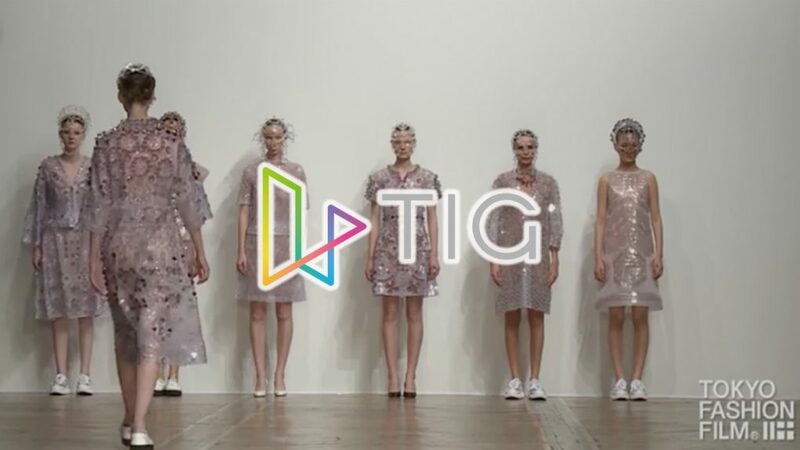 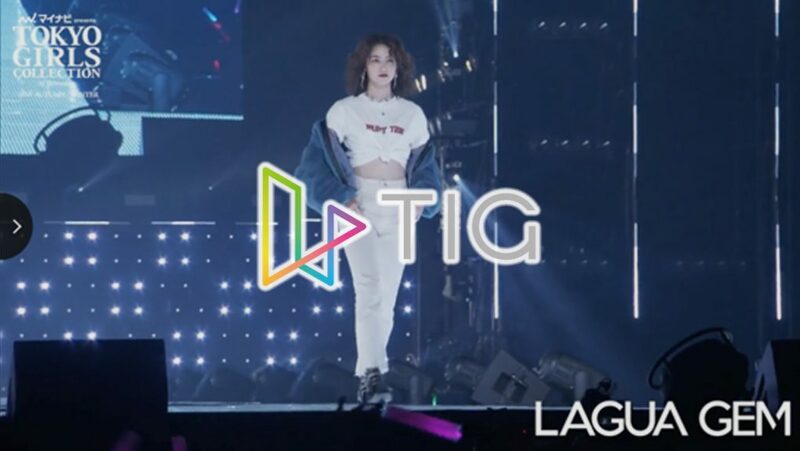 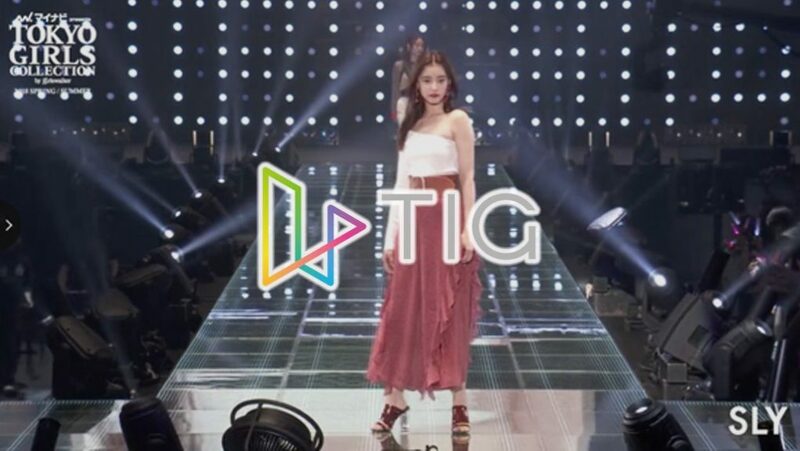 TIG technology was used in the runway videos of “Mynavi presents The 26th GIRLS COLLECTION 2018 SPRING/SUMMER” held in March 2018 at Yokohama Arena. 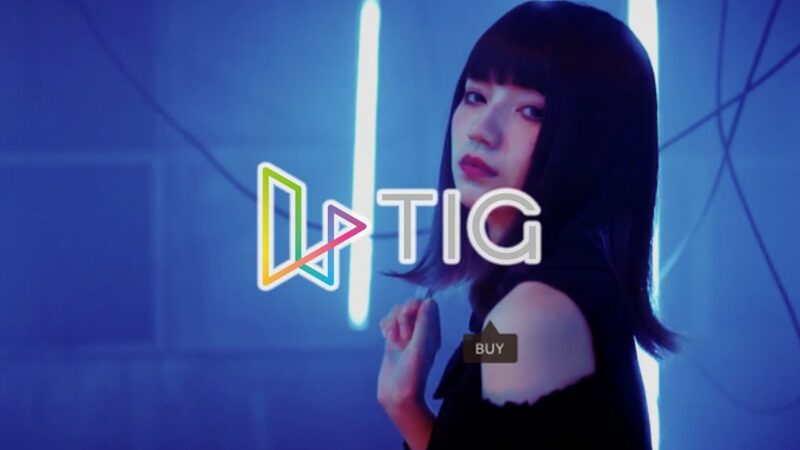 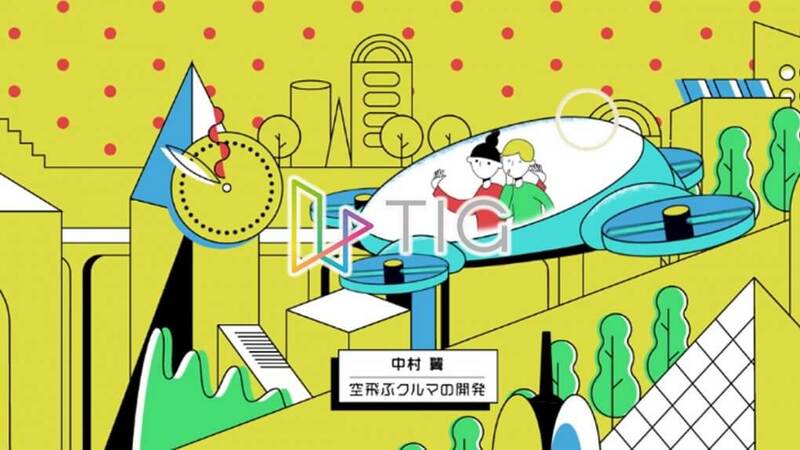 An interactive TIG video was used to promote the Mirainowakuwaku! TOUR by TOKYO STARTUP GATEWAY (TSG), a contest for startups organized by the Tokyo Metropolitan Government. 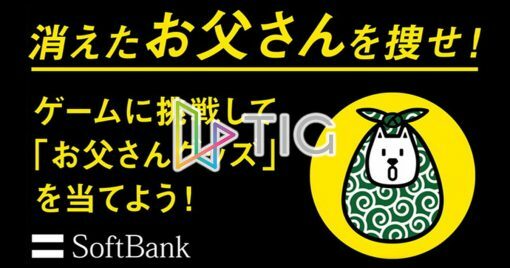 TIG was used in a video commercial by Softbank aired from December 21st. 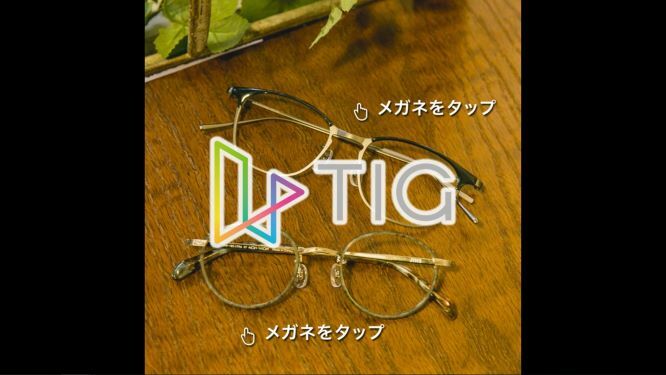 TIG was used in JINS Inc’s JINS SNAP Autumn/Winter Best Collection video. This video can be watched on the JINS app and social media accounts. 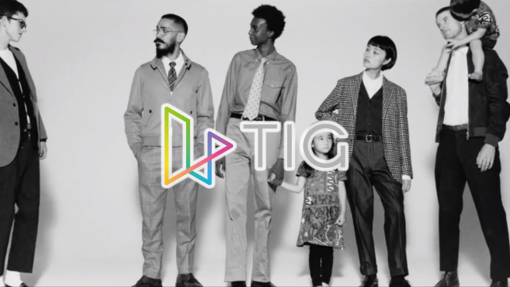 TIG was implemented in the official brand website of J.PRESS, a traditional men’s clothing brand expanded by Onward Kashiyama Co. Ltd.
A ladies’ fashion collection developed by Japan Imagination TIG was incorporated into videos published on the official brand website and EC site of Jamie ank and ANK Rouge. 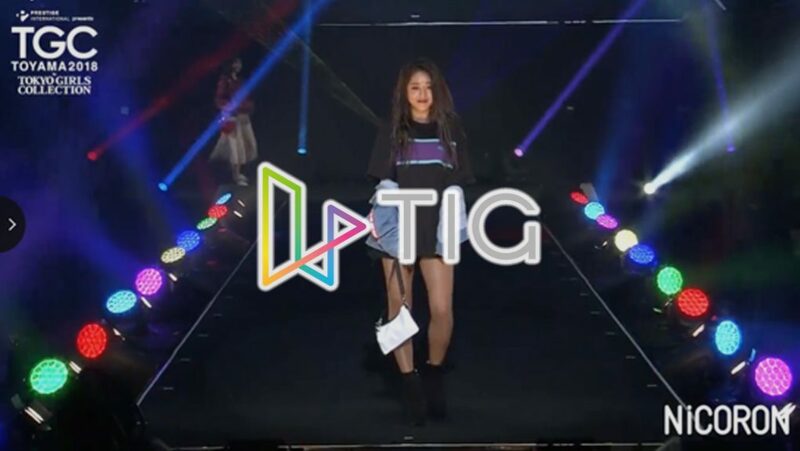 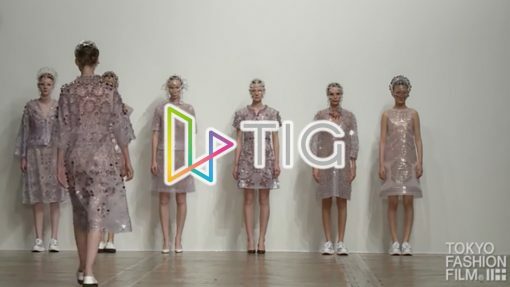 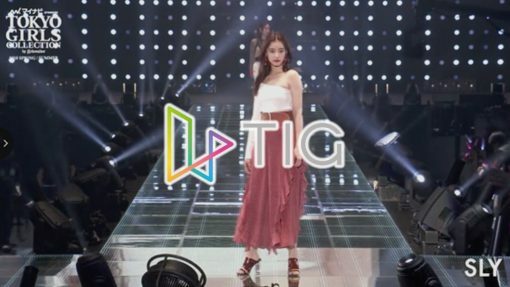 TIG technology was used in the runway videos of “Mynavi presents The 27th GIRLS COLLECTION 2018 AUTUMN/WINTER” held in September 2018 at Saitama Super Arena.